My place is close to the airport and family-friendly activities. You’ll love my place because of the views, the people, the location, the cosiness, and the high ceilings. My place is good for business travellers, families (with kids), and big groups. 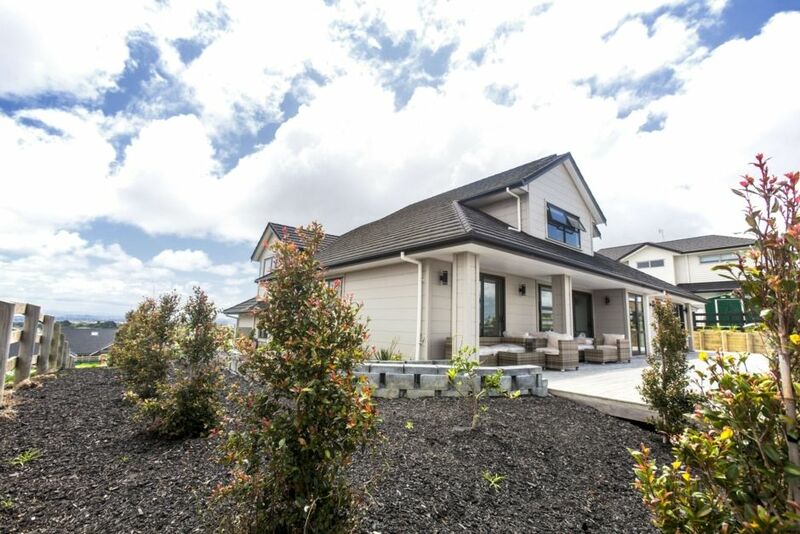 A BRAND NEW fully self contained, architectually designed guest house, set up high on the flat bush height.A peaceful escape with spacious decks, private BBQ, digital TV, Internet, Meeting room, kitchen with breathtaking views of East Auckland city. The guest agrees to respect the rights of neighbors in regard to noise. Loud music is not permitted after 11 pm. Local council noise regulations apply. Absolutely no house parties, Gathering, weddings or post wedding BBQ's are allowed at the property. Location is probably 20mins from Manakau rather than 10mins but its an easy drive.